In addition to managing the due diligence process to provide the proposed design concept and support further stages of development, RCP were also engaged to provide project management services for delivery of stages 1 to 3 of commercial development. 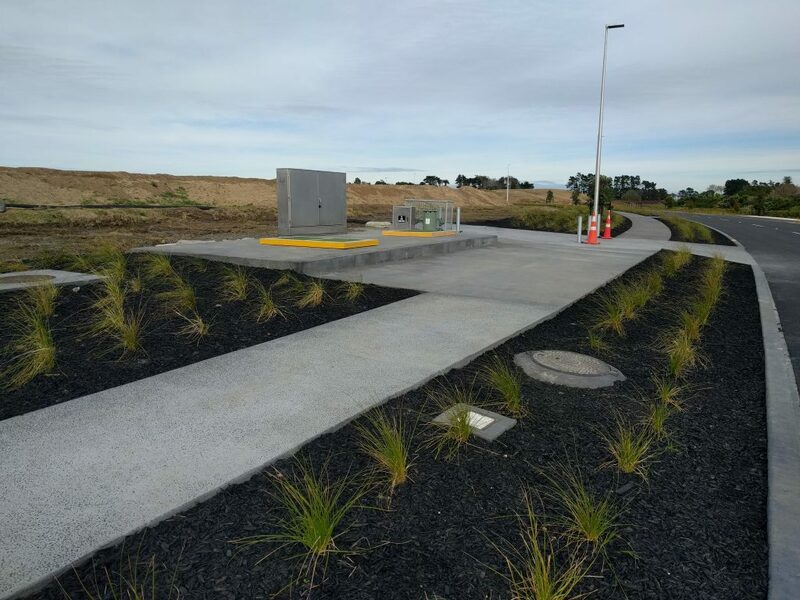 The project involved a staged delivery of the precincts and associated infrastructure including bulk earthworks, roading, utilities and complex storm-water management and ponds. As part of stage 3, RCP is currently project managing the design and construction of a vacuum pumping station, with additional storage tanks and associated rising main to service the development.